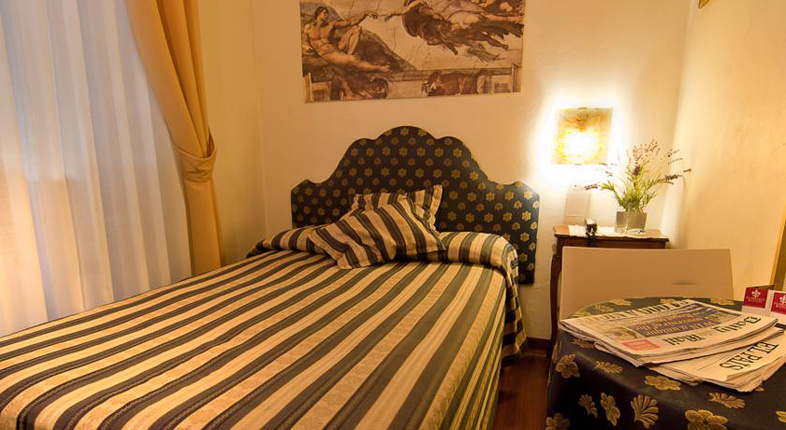 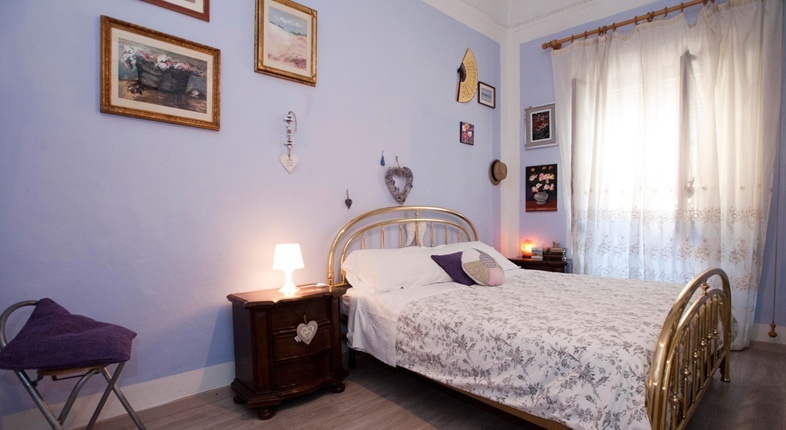 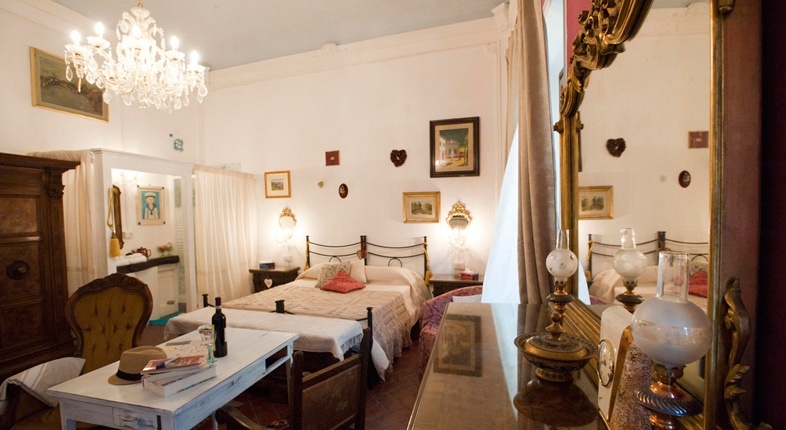 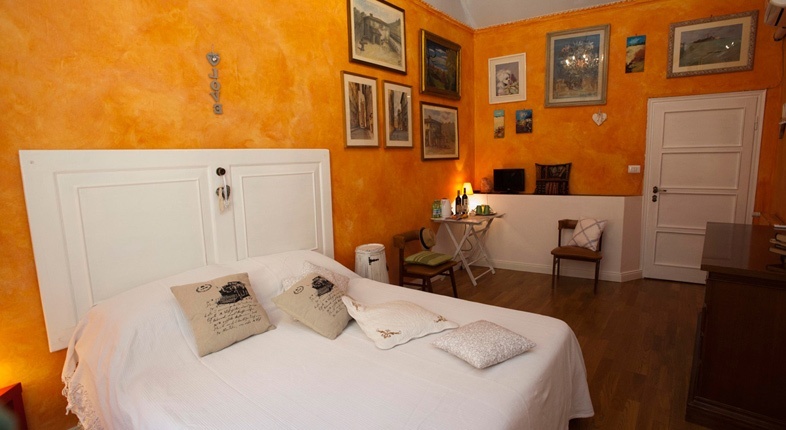 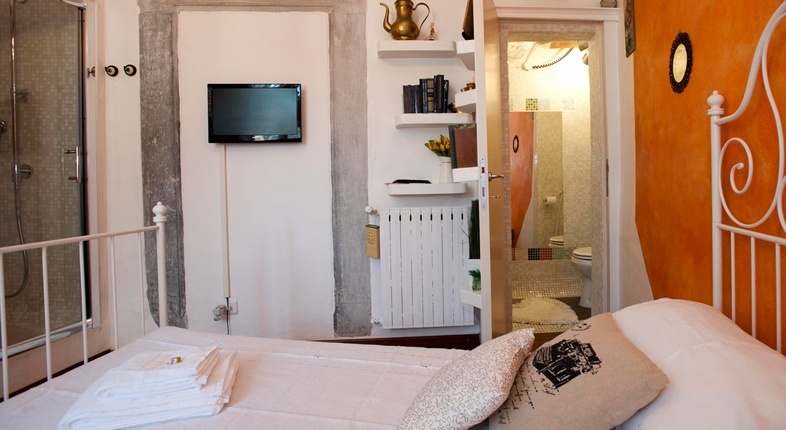 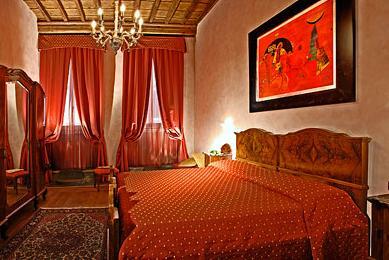 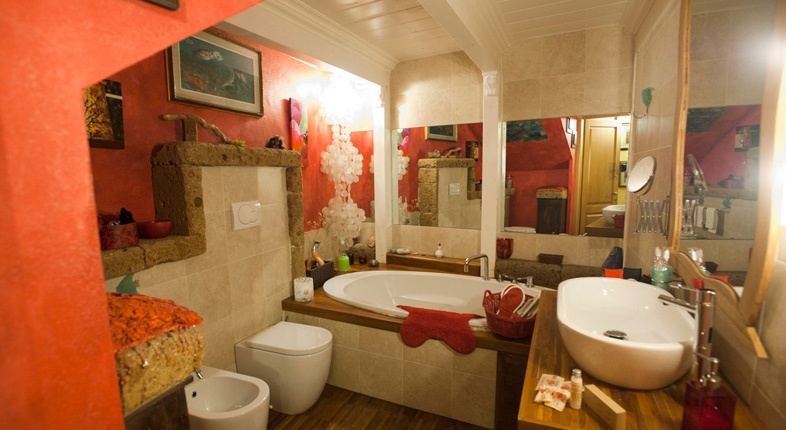 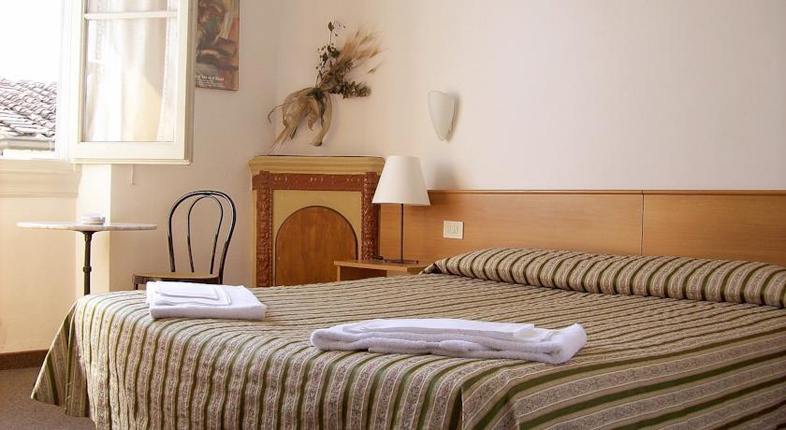 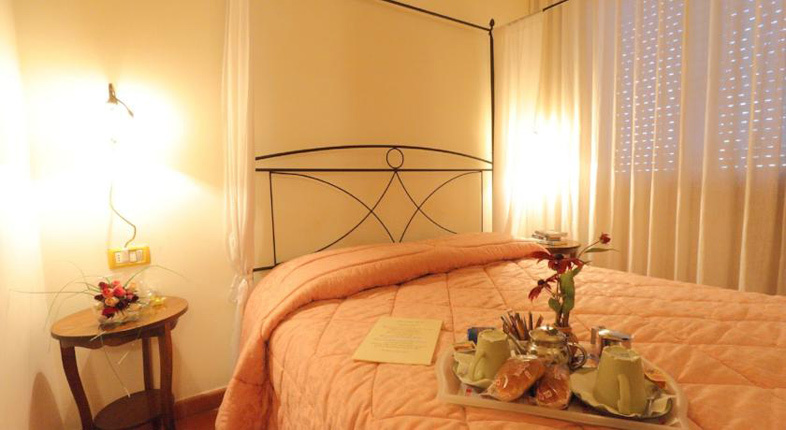 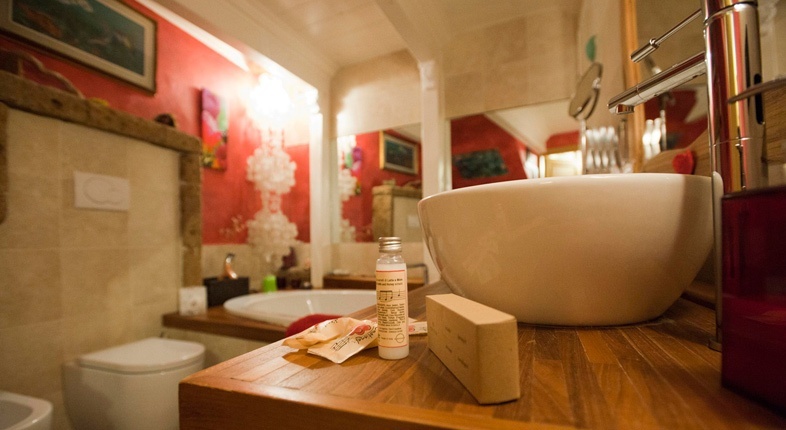 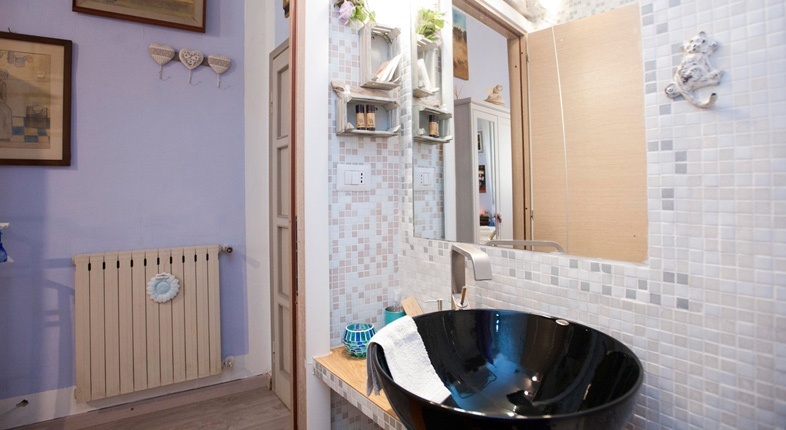 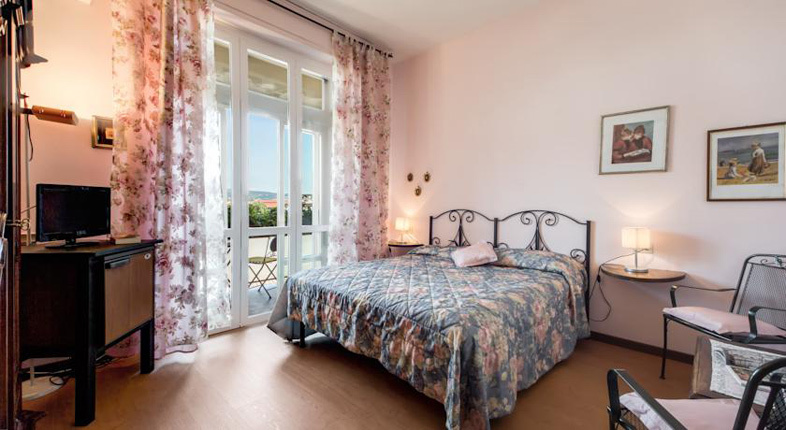 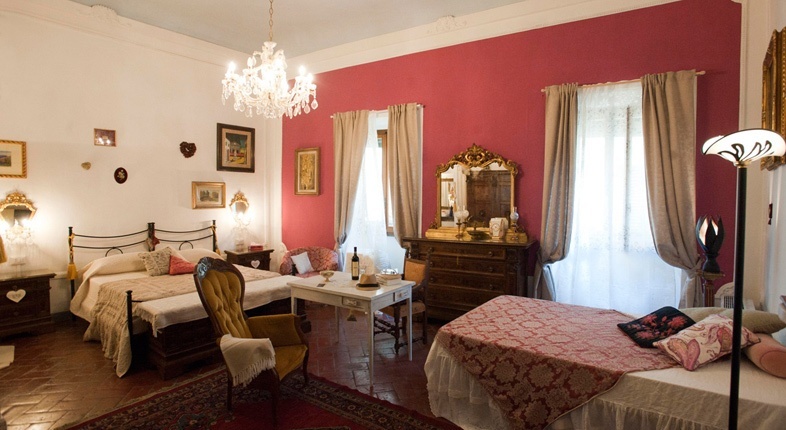 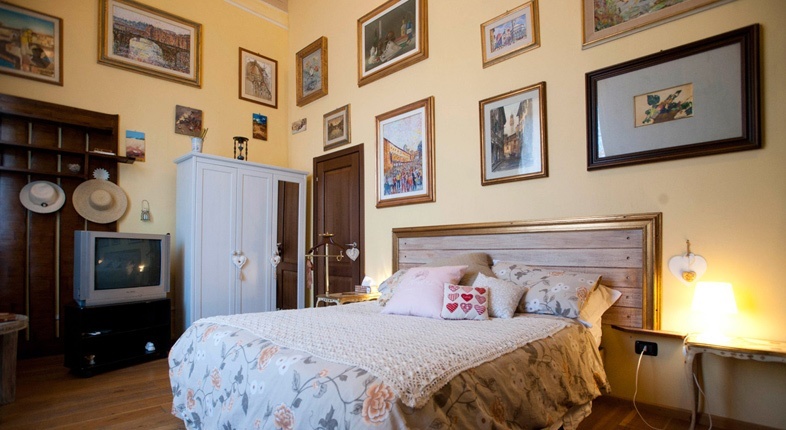 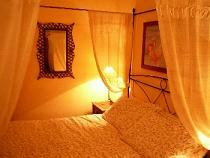 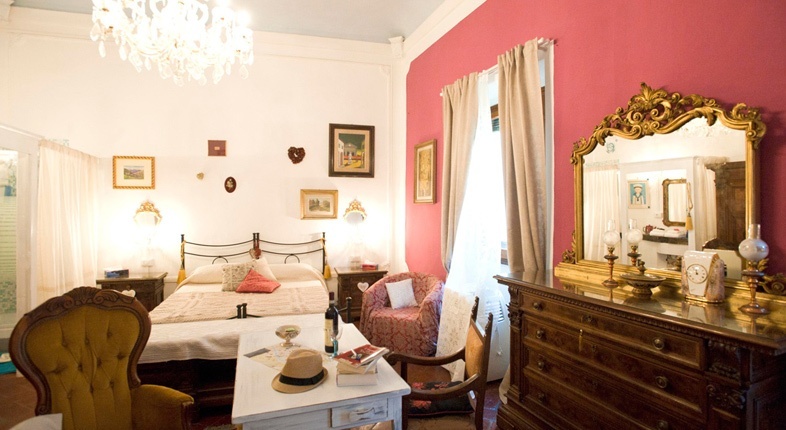 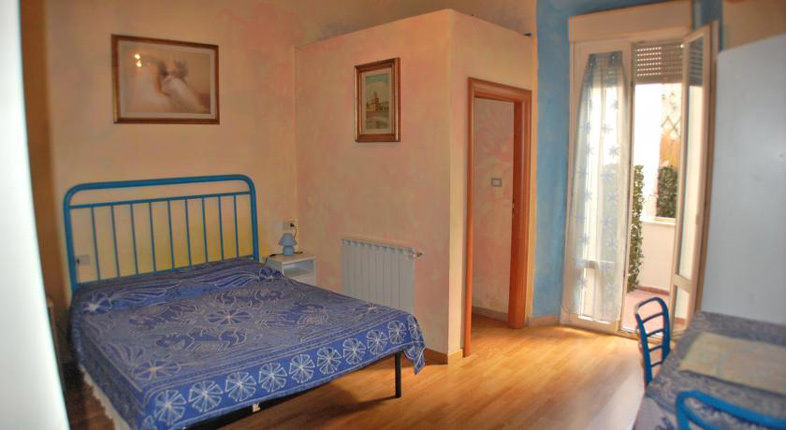 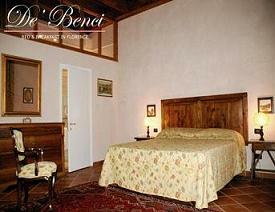 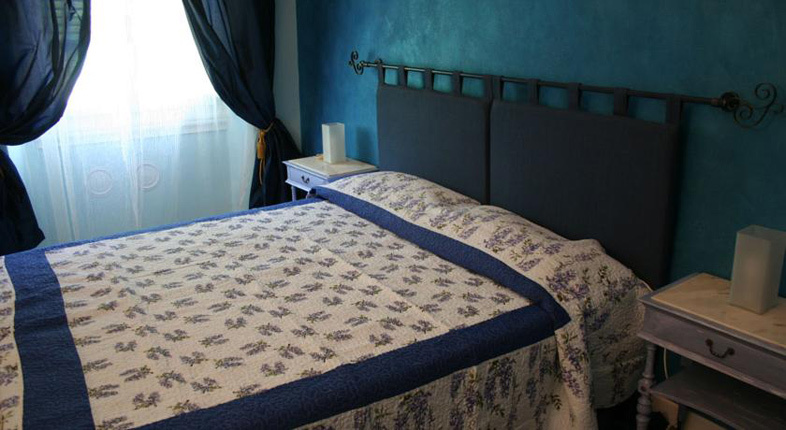 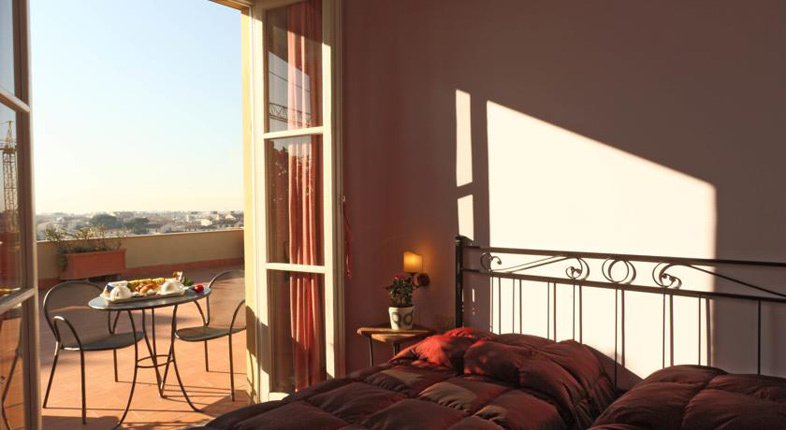 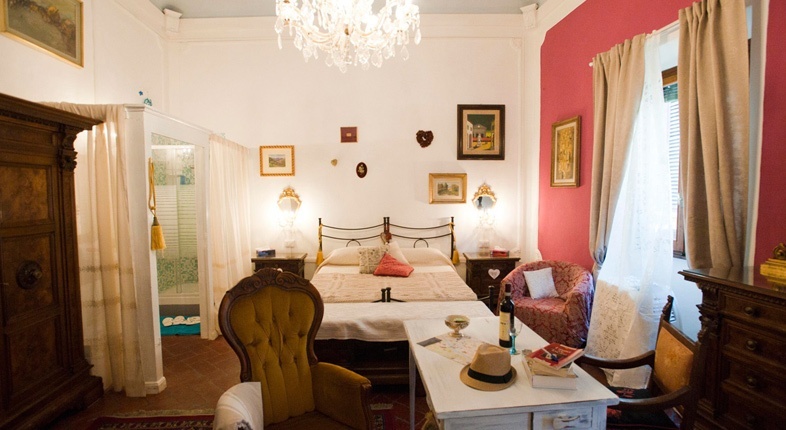 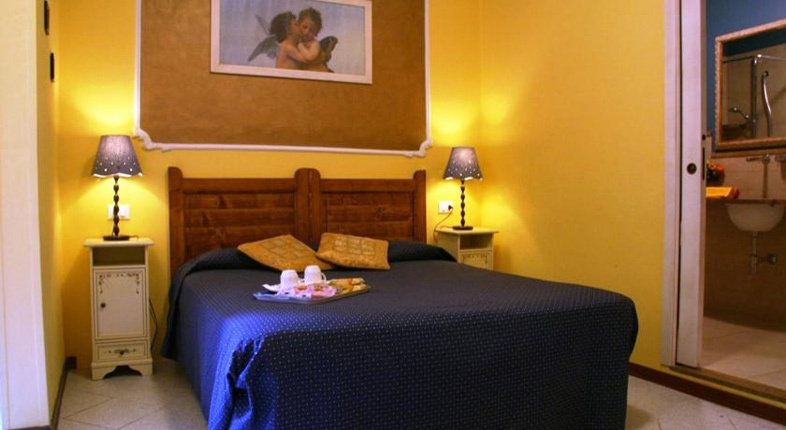 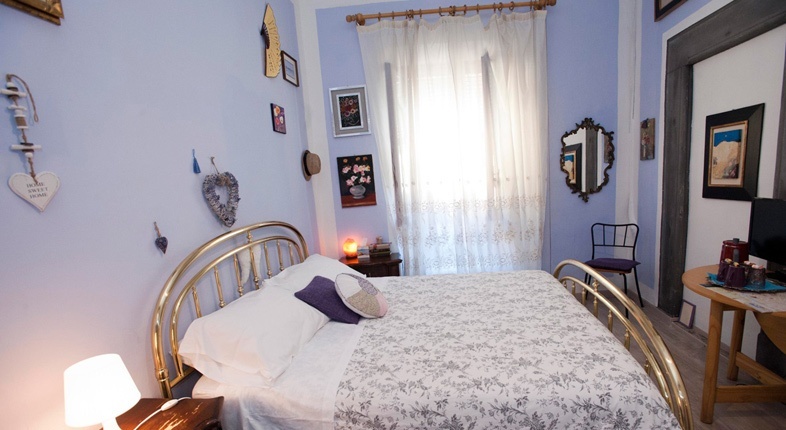 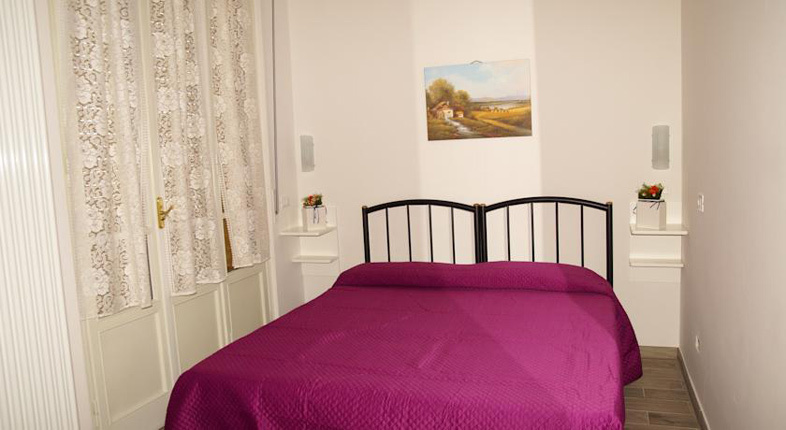 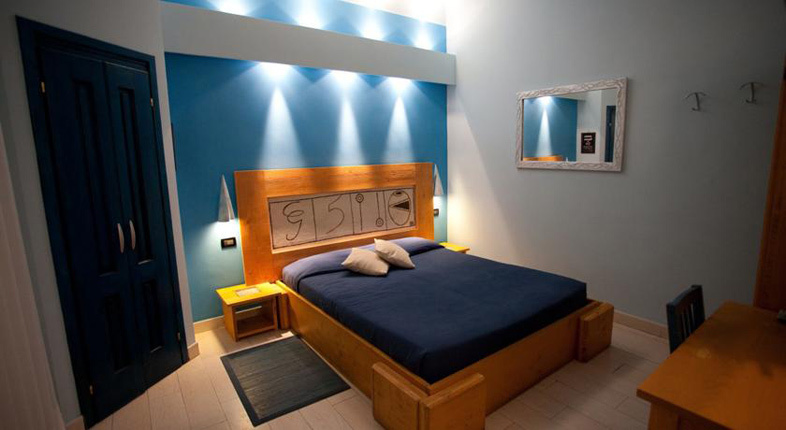 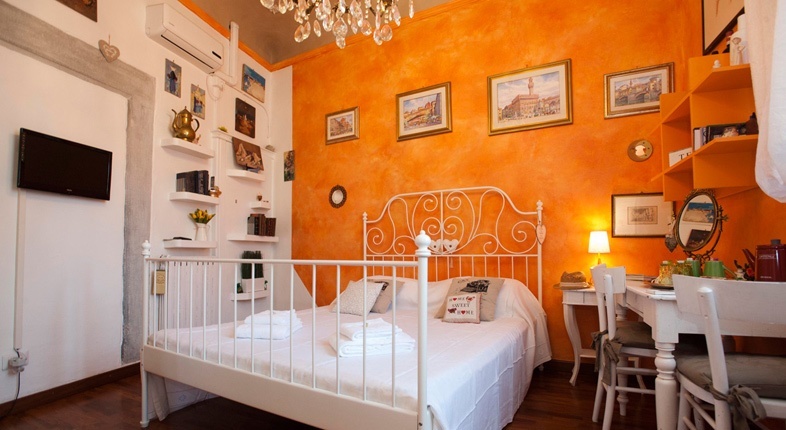 In the heart of the ancient Florence, full of art and history, a few steps from Palazzo Vecchio, Ponte Vecchio, Uffizi Gallery, the Duomo, in a 16th century building, famous because of the "children's windows" that you can see in the front, you will be welcomed in a lovely guesthouse that is very well decorated, cozy, artistic and eclectic. 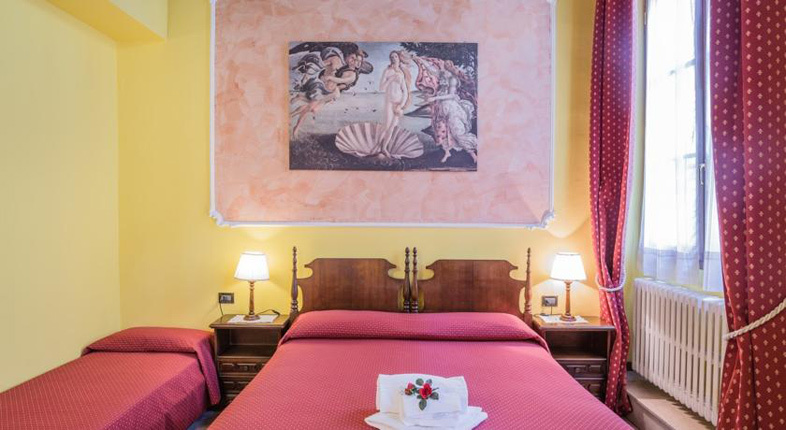 On the second floor, five charming rooms, secluded and quiet - all different, but all united in the theme of art fused together with hospitality - are served in the same places chosen by Dan Brown to set his bestseller "Inferno". 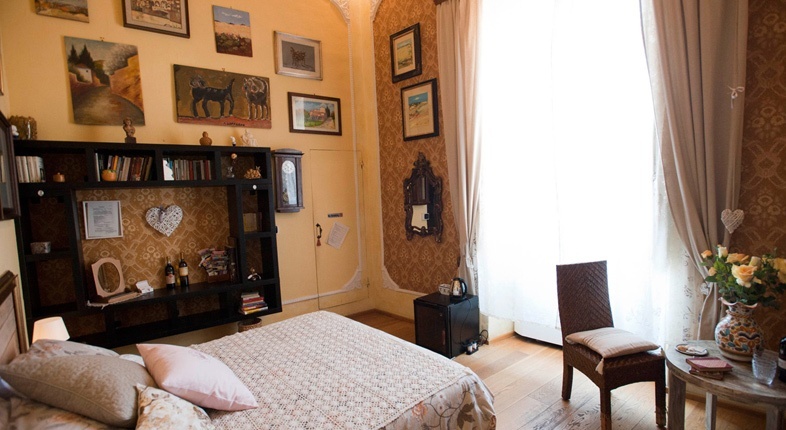 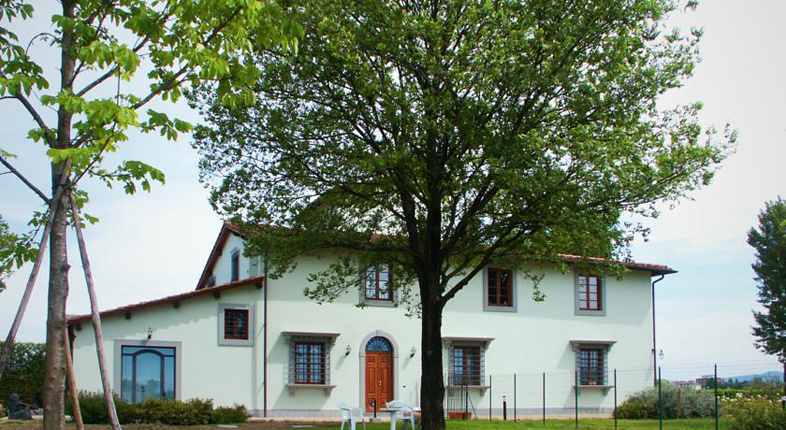 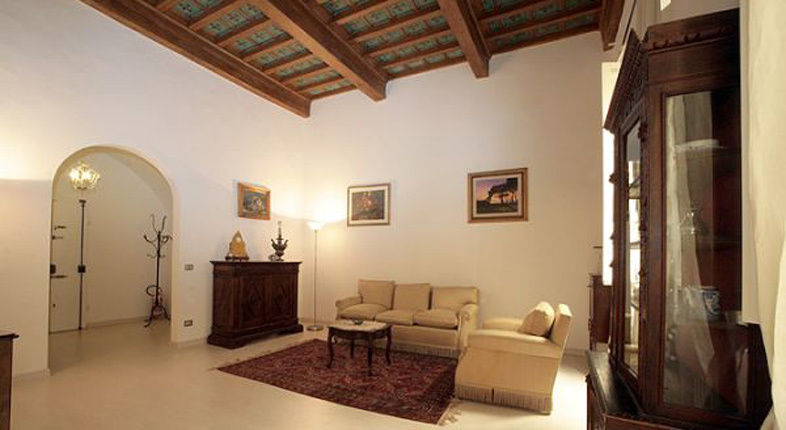 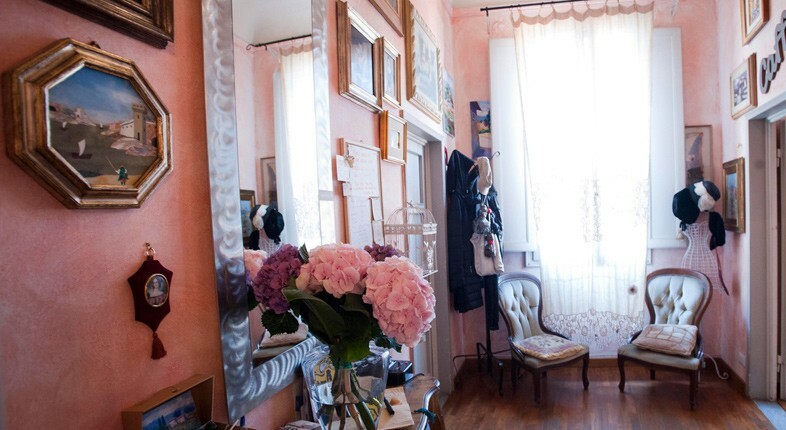 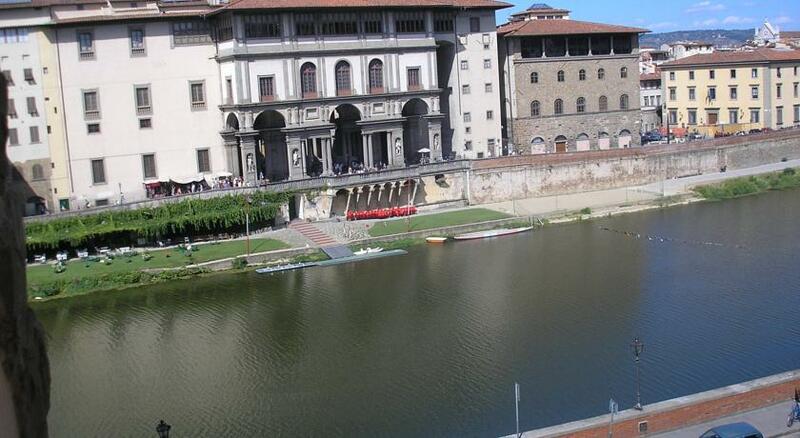 In the Guesthouse you can enjoy year-round art exhibitions of contemporary artists, Florentine by birth or adoption, because in Florence the art is a tradition that continues to surprise and excite even today.